When you work with Optimum Movers, we guarantee that moving to your new home in Short Hills, NJ will not be an agonizing experience. By calling Optimum Movers to help you get to Short Hills, you are relying on a company known for its quality services and affordable prices. We honor your trust by ensuring that your possessions move safely from one place to another. We take the load off your shoulders so that you can have an easy and stress-free move. We’ve worked with families from all over New Jersey, including Short Hills. 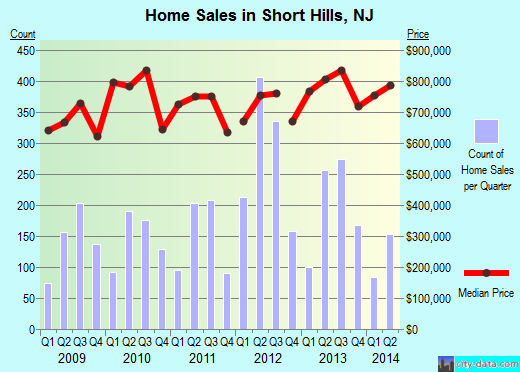 When people decide to live in Short Hills, they are in it for the long haul. This is a large but quiet community with lots of amenities. It’s no wonder that 70% of its 26,342 residents live in the same house for 18 years on average! The average house in Short Hills costs $580,000, had 3-4 bedrooms and 7-8 rooms. Home owners live in their residence for 18 years and renters stay for an average of 5 years. Roughly half of the people moving into Short Hills come from other parts of New Jersey and would only need a short distance moving crew. Want to learn more about a Short Hills Move?